Android Studio’s recent updates have caused some nasty memory leak issues. Users of Android Studio versions 3.1.x and 3.2 Canary versions have reported that the developer tool eats up a ton of RAM. 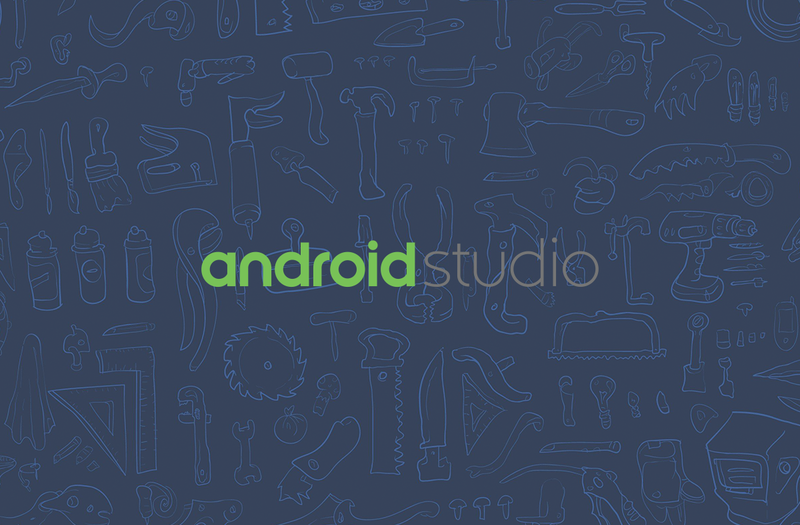 Today, Android Studio Product Manager James Lau posted on Reddit about the issues. He informed users that most of the issues have been addressed. As James Lau reported, Android Studio 3.1.x included several bugs that messed with garbage collection. Even worse, the newly released Android Studio 3.2 Canary added even more memory leak bugs to the table. This particular issue only affected the Canary version. There was a misunderstanding on Reddit later that this issue was fixed in Canary 16, but as it turns out, that’s wrong. Mr. Lau verified that the fix is in Canary 17. The table below shows exactly what the issues were, how it affected users, which versions of Android Studio they impacted, and in which version they were fixed. As you can see, there’s a lot of bugs that have been addressed. Fortunately, versions 3.1.3 and 3.2 Canary 17 are already available for download and they fix most of these bugs. One of them, issue 73827630, is still unfixed on the 3.1.3 version. Mr. Lau said that the fix hasn’t been backported yet but he promises an Android Studio 3.1.4 update in the coming weeks. It’s nice to see the team be this transparent about these kinds of issues. Mr. Lau asks developers to report any memory related bug with a heap histogram and apologizes for the program causing memory leaks. You can see the release notes here. Download links are available below.